Meet Our Partners. We Use Their Products! 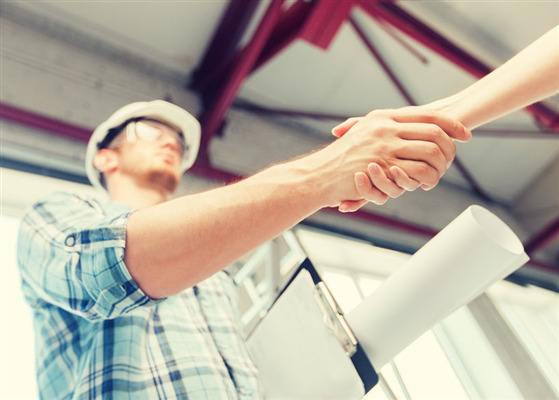 The Construction Group roofing contractors are proud to partner with some of the best manufacturers and distributors in the construction business. 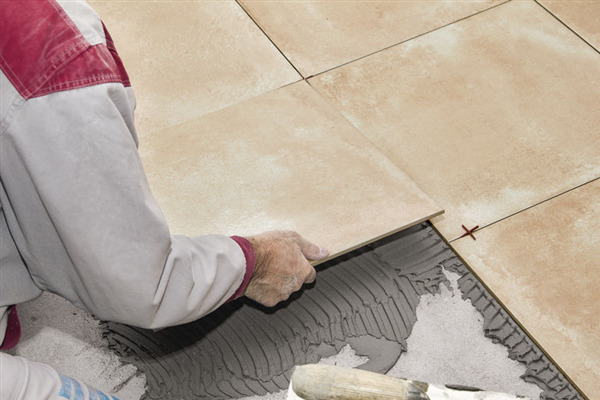 We only utilize innovative, high-quality materials so that we can deliver a product that brings you 100% satisfaction. Each of the companies below manufacturer roofing products and exterior products that we use every day. They’re products help make us successful. Below is a brief description of each manufacturer. Masonry is an art unto itself, the foundation of every building and the integral structural integrity of a home is based on masonry. Houses made of brick or stone have an inherent reliance on masonry, but houses made of wood with siding have a masonry underlayment system and chimney. 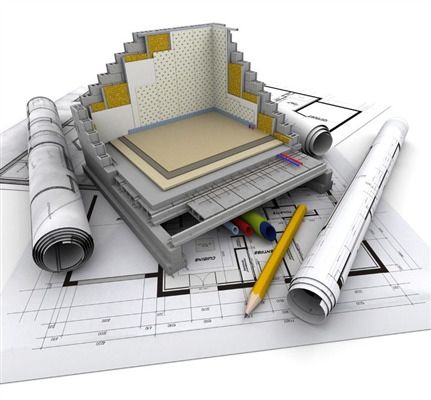 Modular housing seems to be a new paradigm, but each home needs customization once installed. Antique homes often need work conducted for the new homeowners. 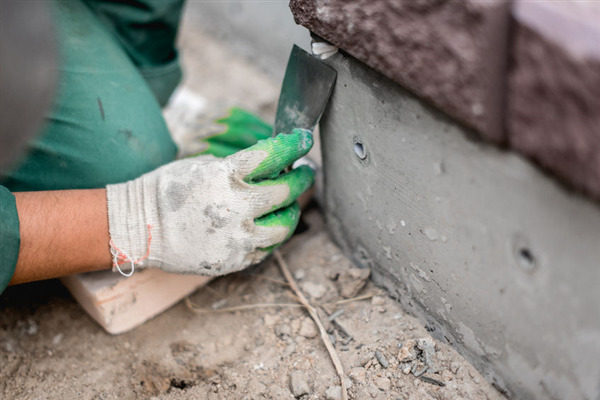 Regardless of what style of home you've chosen, masonry repair and maintenance is an important means of maintaining your house over the years to come. Older homes hold a particular charm for some people. They were built with interesting details and unique wood work that is not found in today’s modern style homes. As homes age so do the components that keep it strong, sturdy and safe. 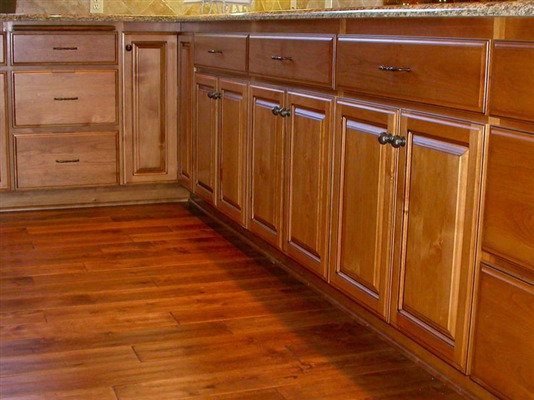 Take a look at different areas of your home that could experience damage from aging. 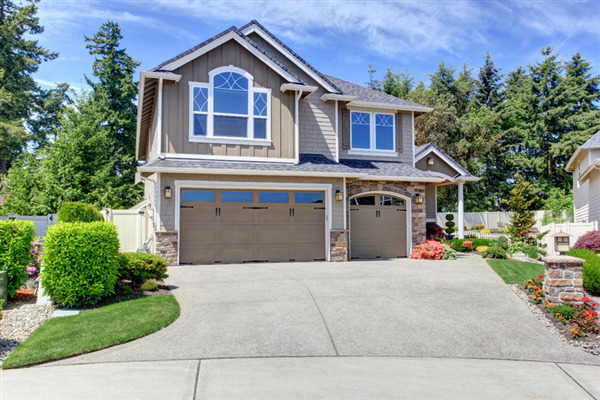 How your home looks on the outside contributes to the overall value of your home. Most homeowners want to have a unified theme when it comes to your home, even when it comes to the smallest details. 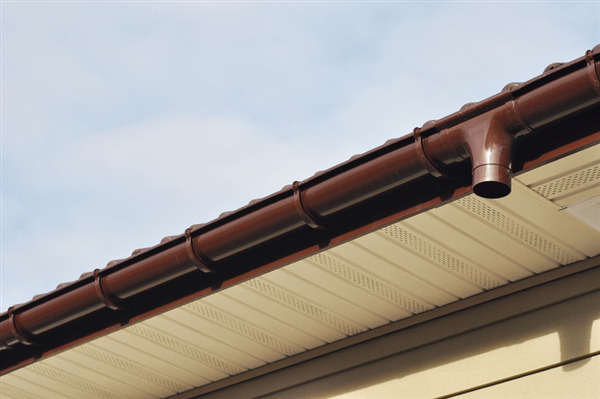 One small detail is the fascia on your home. As an exterior component, choosing the right fascia can make all the difference in curb appeal and function. Whether you live in a new house built to generic standards for sales appeal or an older house which needs some TLC or customization to suit your style, carpentry upgrades are a relatively simple and inexpensive way to make the house you like into the home you love. An experienced contractor will know what the project needs structurally while incorporating your tastes into the overall design. 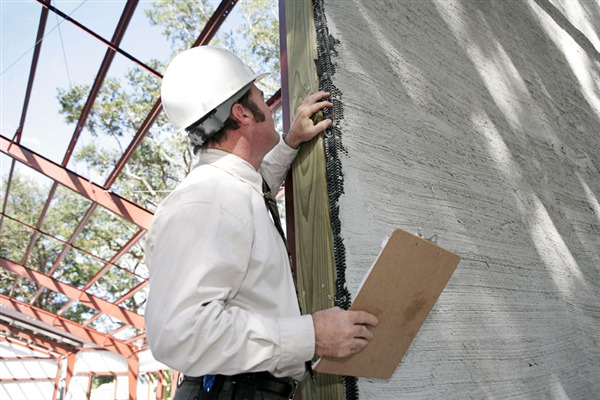 Although building codes may seem like unnecessary bureaucratic rules at times, it’s important to remember the codes have a reason as they prevent structural failures. When it comes to insulation in your home, there are a lot of factors you should consider. With the goal of protecting your home from the inside out, you want to make sure that you have the best insulation possible. 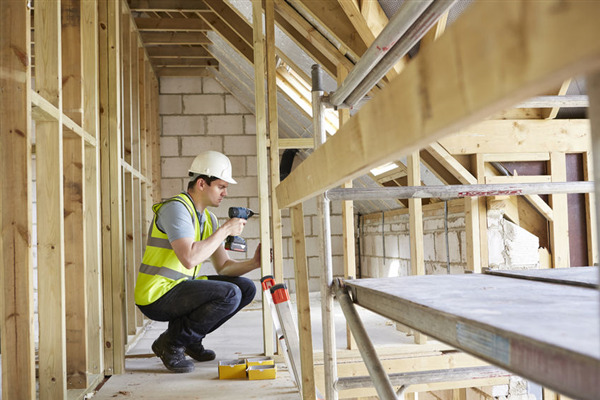 The following are things you should consider if you are contemplating re-insulating your home or choosing the initial insulation for a new home.